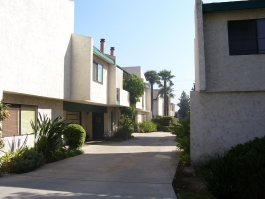 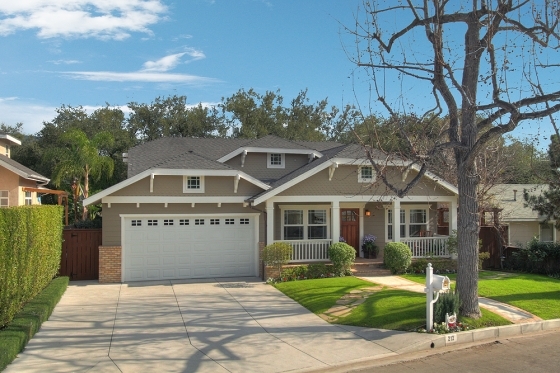 Sold in 10 DAYS - OVER asking price! 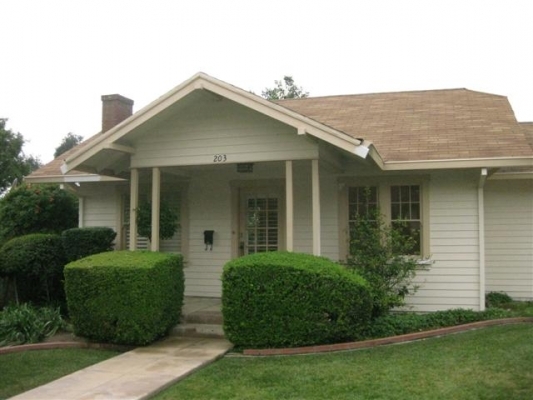 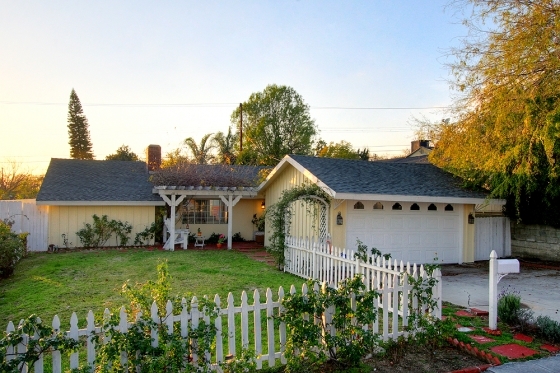 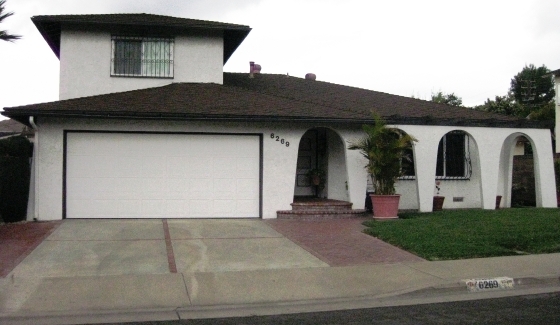 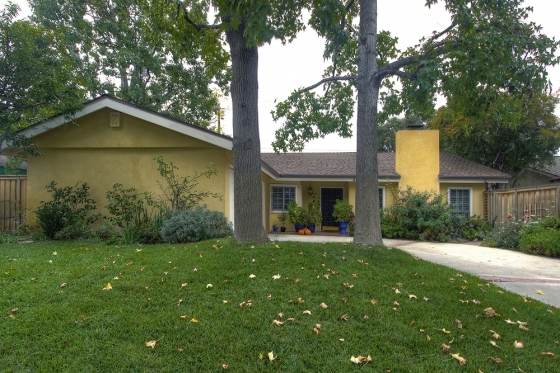 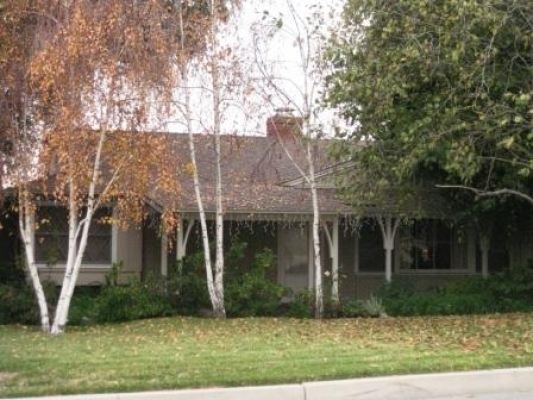 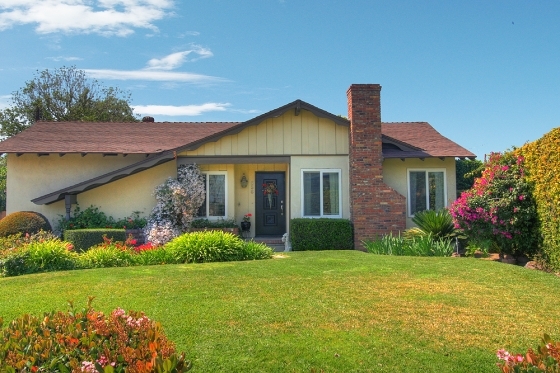 Charming home in the highly sought after Upper Hastings Ranch. 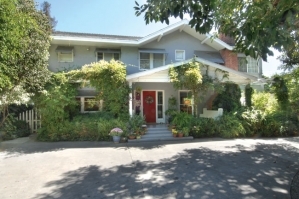 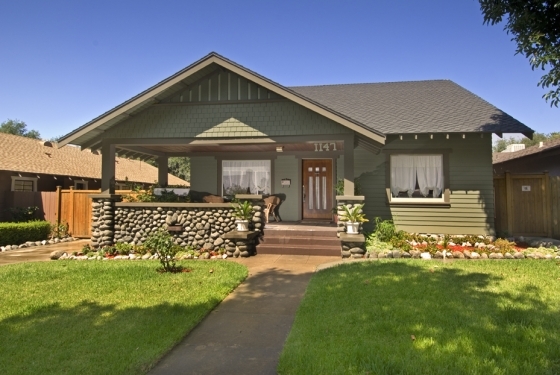 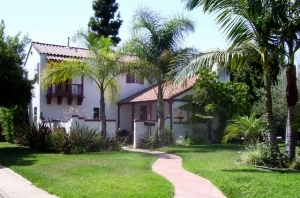 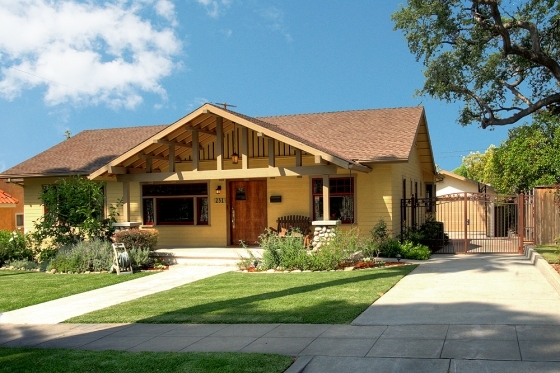 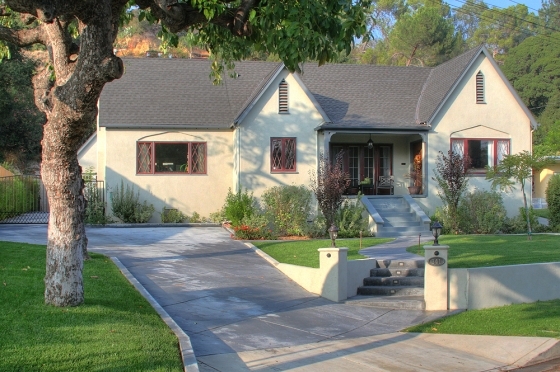 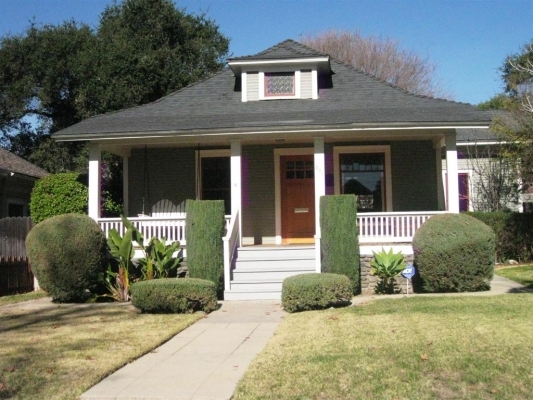 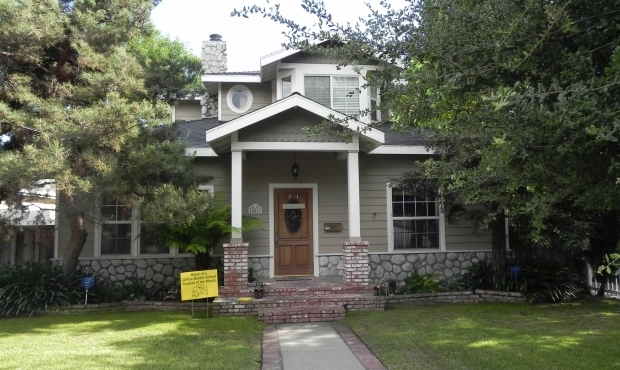 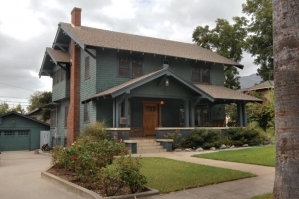 Fabulous landmarked 1910 Craftsman known as the Milo C. Halsey house exudes Old World charm.